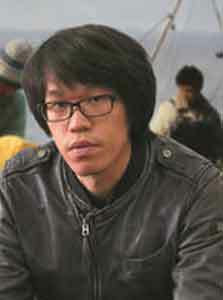 Qin Kunhao was born in Jilin, China. He joined the Central Academy of Fine Arts, ( oil painting department ). 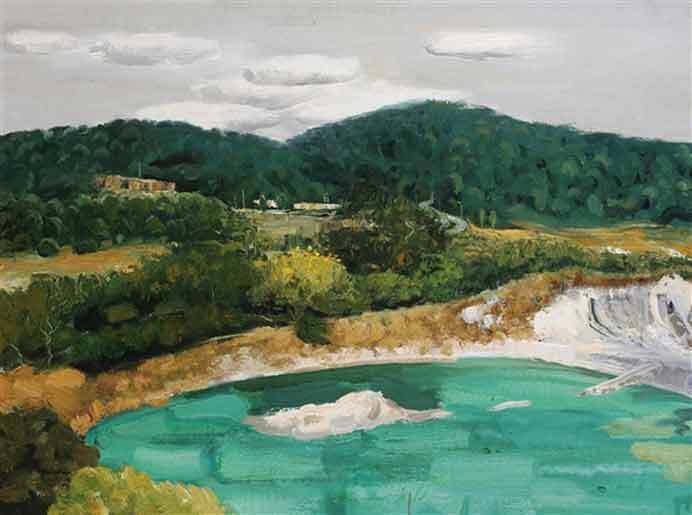 Graduated from the Central Academy of Fine Arts, he continued his studies. The same year, he participated in International Biennial of China in Beijing.